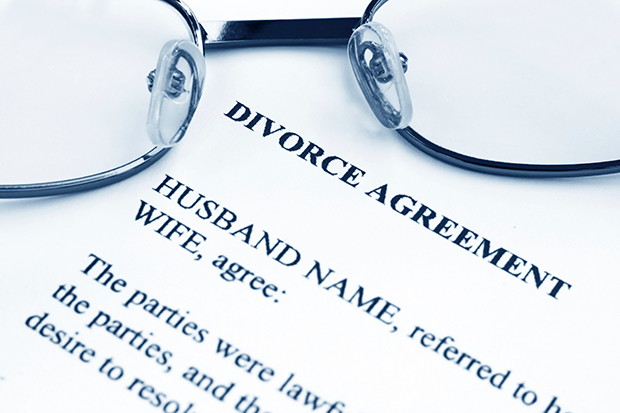 It’s well-known that January is one of the busiest months for divorce lawyers. The first working day back after Christmas is now known as ‘Divorce Day’ due to the large amount of requests lawyers receive following the Christmas break. Latest statistics show that there are over 110,000 divorces each year and, unfortunately, around half of these involve children. Research suggests that Christmas is not the reason and separation has been building for some time but that most couples wait until after the festive period before filing for divorce to not upset their children. Last year the government introduced major changes to encourage separating parents and couples to consider using mediation to resolve their issues around divorce and separation as opposed to fighting in court. Although that is well and good, it’s not always that easy. Problems within a relationship can often be deep-rooted and impossible to come to a compromise or agreement. Every client that comes to see us about divorce or separation is going through an overwhelming and distressing time. And more often or not, emotions are running high which makes it harder to see the light. That’s why it’s essential to see an expert and gain clear and concise advice and the reassurance that things will be settled. Whatever the relationship breakdown is, and whether you’re the one instigating it or on the receiving end, we can help. We will guide you through it while protecting your rights to ensure the best possible outcome for you. This area of law is very complex and constantly changes to reflect society’s ever-evolving ways, so it’s no surprise that our clients often come for their initial meeting confused. But that’s also why we have a team of specialist to stay a head of the game and provide the best possible service for each and every one of our clients. So if you’re wanting to make a positive change for 2016 and leave an unhappy relationship then speak to us. Although you’re not alone in this situation, you will never be a ‘statistic’ with us.